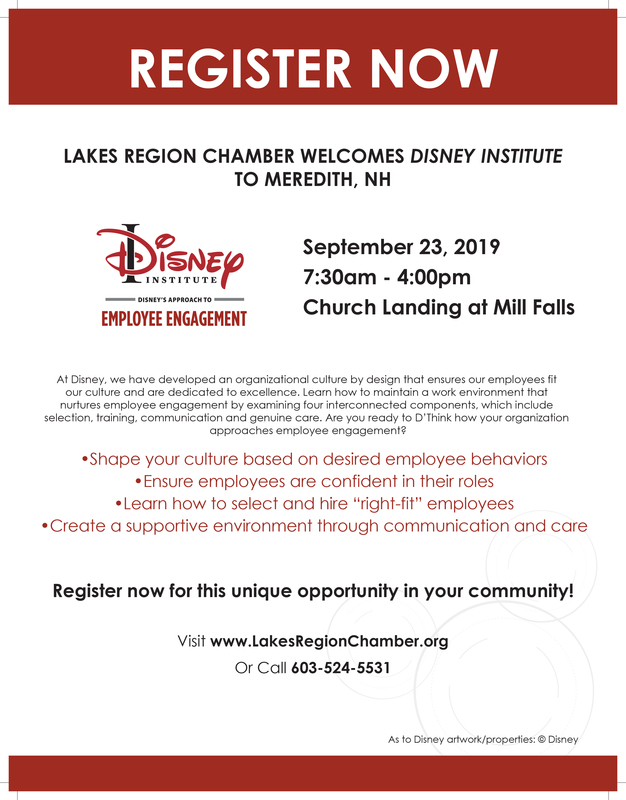 Lakes Region Chamber is excited to bring the Disney Institute to our community! 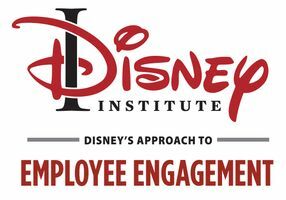 Disney Institute is bringing its renowned professional development course, “Disney’s Approach to Employee Engagement,” to Meredith. 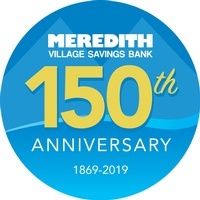 Click Here to learn about Corporate Sponsorships or call the Chamber at 603-524-5531. For more information regarding ''Disney''s Approach to Employee Engagement'', call the please call 603-524-5531. After June 30th $424 per person. *Participating in this program may qualify for Continuing Education Credits.